Puerto Aventuras is the perfect vacation resort located in the heart of the Mexican Caribbean. Main activities take place on its beautiful beaches and around its unique Marina. Puerto Aventuras is a world-renowned spot for fishing, scuba diving, swimming with dolphins, sailing, etc. but the number one activity is relaxation. Puerto Aventuras is a self-sufficient low-density resort for those who don't like to stand in line or join big crowds. It was designed so exclusively that no matter where you are in the resort, you always have a view of the ocean, the marina or the golf course. The marina is the largest full service Marina on the Yucatan coastline, it can accommodate any size boats and unlike other marinas your yacht is always parked right outside your condominium. The natural safety provided by its powder white sand beaches and shallow turquoise waters make this an ideal place for small children to run free without constant supervision so that mom and dad can sit back and relax in the sun. The Puerto Aventuras Marina is a full service facility that offers dockside area for private tents and direct access from the dock to every single private slip. It accommodates yachts with full service power boxes. 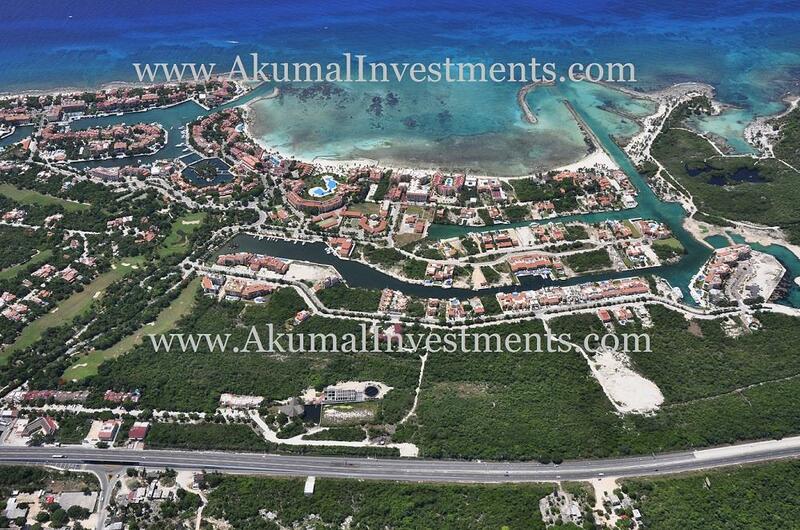 Puerto Aventuras is a community resort with a blend of tropical beauty and an easy going, gentile atmosphere. 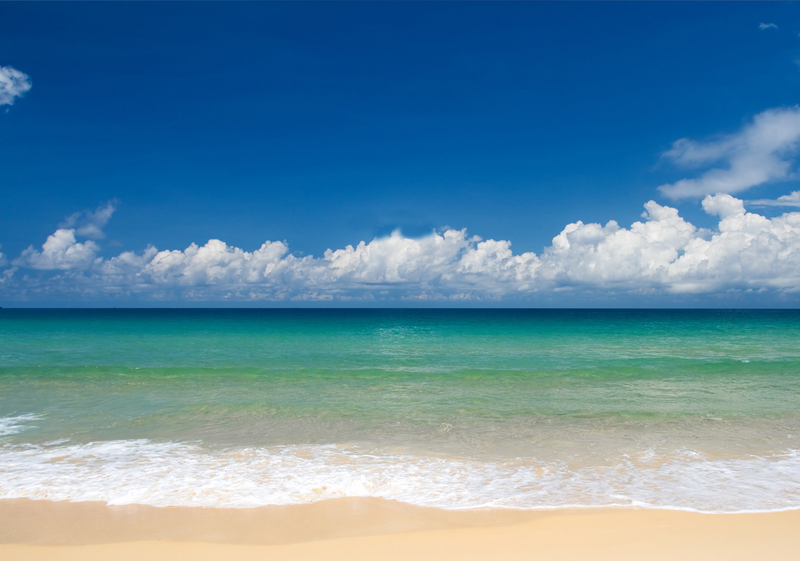 The development includes three major protected bays and an inlet all covered by powder white sand. The PA Golf course is an exiting and challenging course. This beautiful 36 par jungle golf course was designed in 1991 by Thomas Leman and is still one of the best kept secrets in the area. The fairways and greens are covered by a smooth carpet of Bermuda Grass and surrounded by Palm trees, bugambilias, tropical ficus and lush foliage.